Currently, there has been higher percentage of infants suffered from blood poisoning which is called septicemia leading to higher mortality rate of these babies rises. Septicemia can happen to any new born babies. 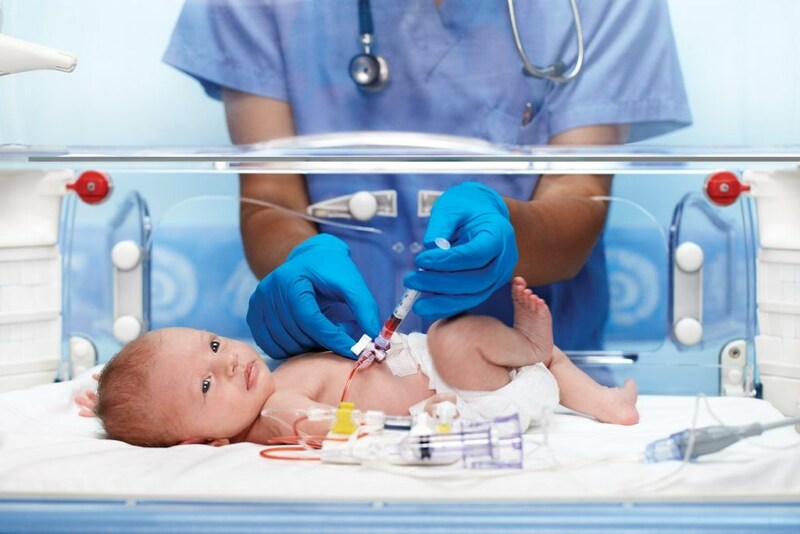 Newborns are vulnerable to blood poisoning if the midwifery is not completely hygienic (cleaning hands midwife, cleaning equipment, cleaning delivery place, etc. ), so the germs will go through the skin, umbilical, into the bloodstream and spread throughout the body that causes blood infections. In general, septicemia can occur in all children. The bacteria that cause this disease are staph, respiratory bacteria, meningococcus, intestinal bacteria such as E.coli, Listeria and some other bacteria, namely streptococcus pneumoniae, homophiles influenza, klebsiella, pseudomonas, etc. The first dangerous effect of septicemia in children is hypercoagulability phenomenon. 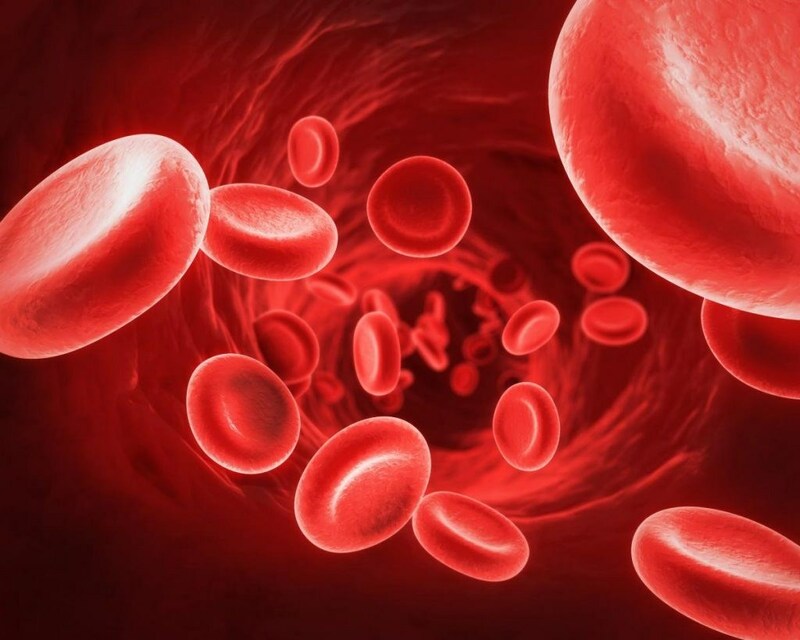 At this time, fibrinogen in blood is converted to fibrin that will make up blood clots. These blood clots would reduce the ability of blood circulation. Furthermore, it will clog blood vessels that can severely damage many organs in the body. In addition, a very serious complication that it’s impossible to not mention is the risk of multi-organ failure. These cases must be treated aggressively by purifiering blood continuously to support the impaired functions of the liver, the kidneys. Patients are often on respirator. Children suffered from septicemia often have signs of high fever or low temperature, tachycardia, tachypnea, leukocytosis. Some children get urinary tract infections. They may also have intestinal infection that can causes bloody diarrhea. It can be said that septicemia in children is a very serious disease. 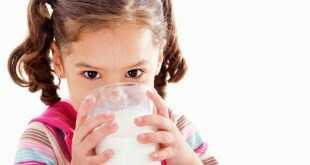 Children with pneumonia, diarrhea caused by digestive infections should be closely followed. They must be fed nutritious soft food. To prevent severe blood infections, it must finish all inflammations of babies. Any inflammations in the skin can lead to serious consequences. Septicemia treatment is extremely complex. Children with blood infections must be treated aggressively, doctors can use dialysis in many cases. The cases of blood infections need to be monitored by pediatrics doctors for timely detection of dangerous complications. The best way to prevent sepsis in children is full immunization for children.